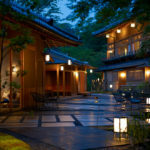 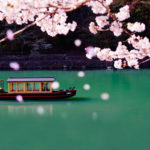 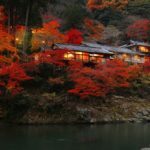 The resort is located in the hills to the west of Kyoto, in Arashiyama, an area favoured as a nature retreat by the people of Kyoto since the time of the first emperors of Japan. 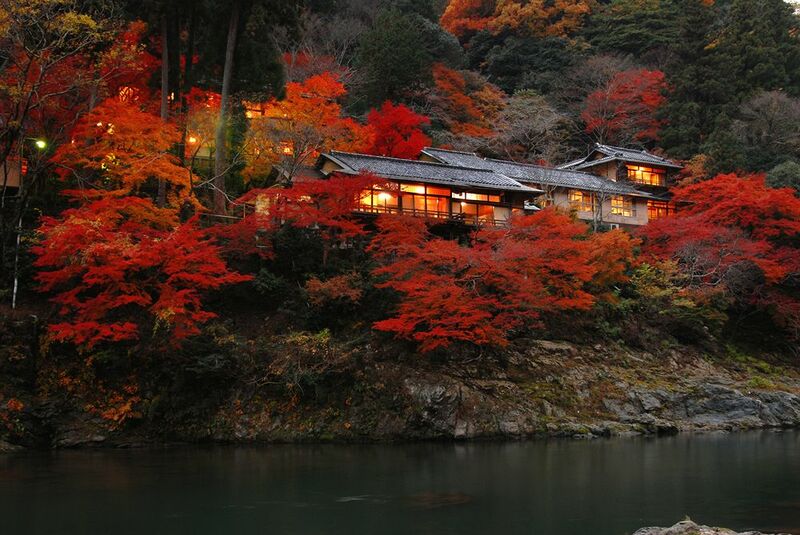 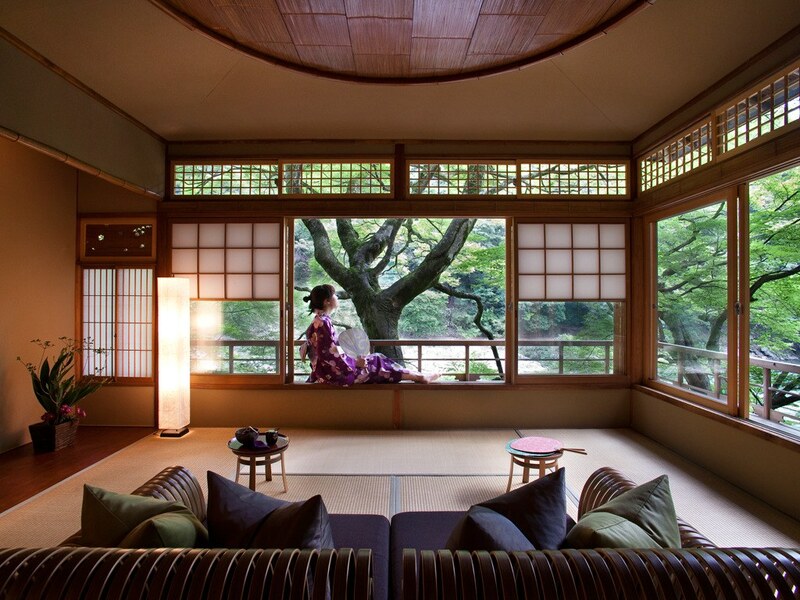 All 25 rooms offer a view of the Ooigawa River flowing through a deep gorge. 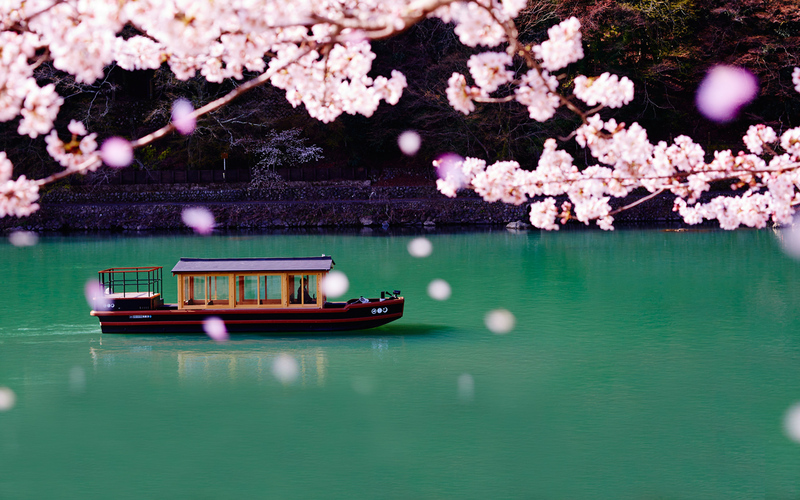 Only accessible by its own shuttle-boat, Hoshinoya is proud of its secluded location and strives to offer a quiet, meditative space ‘away from it all’. 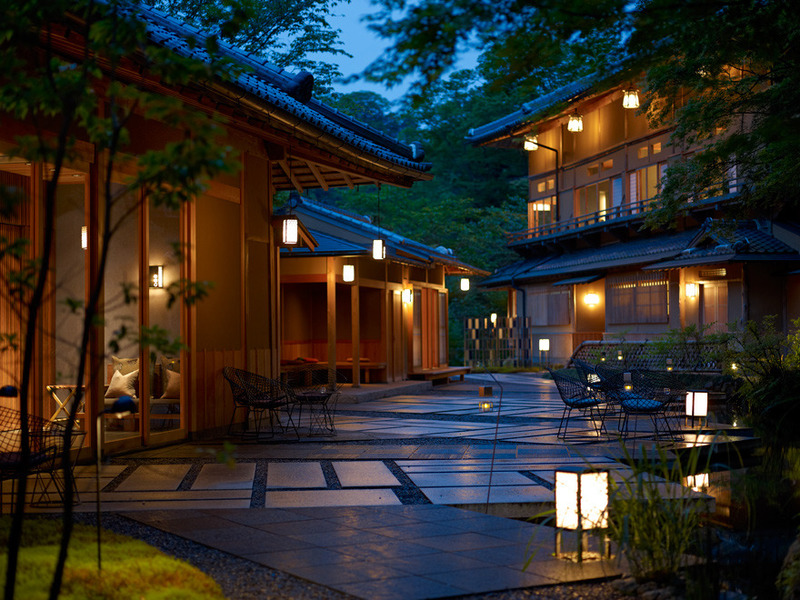 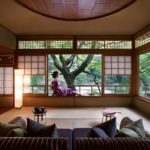 The historical buildings, largely made of fragrant cedar wood, bring together strictly traditional architecture and the best of contemporary Japanese interior design.